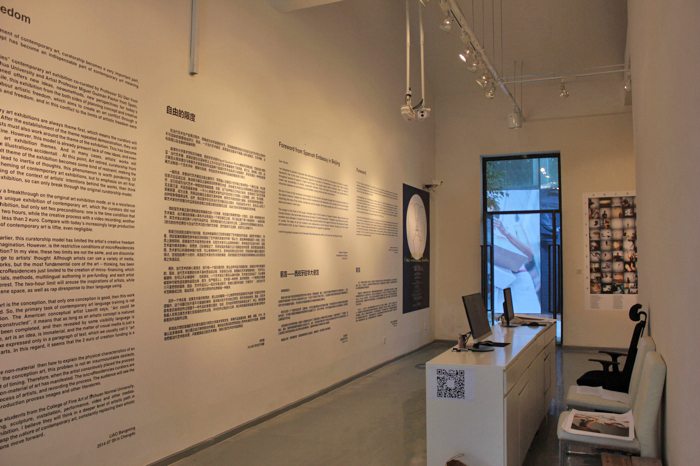 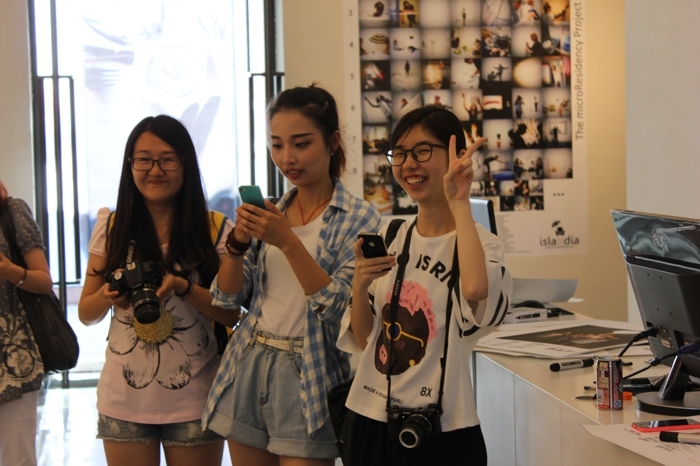 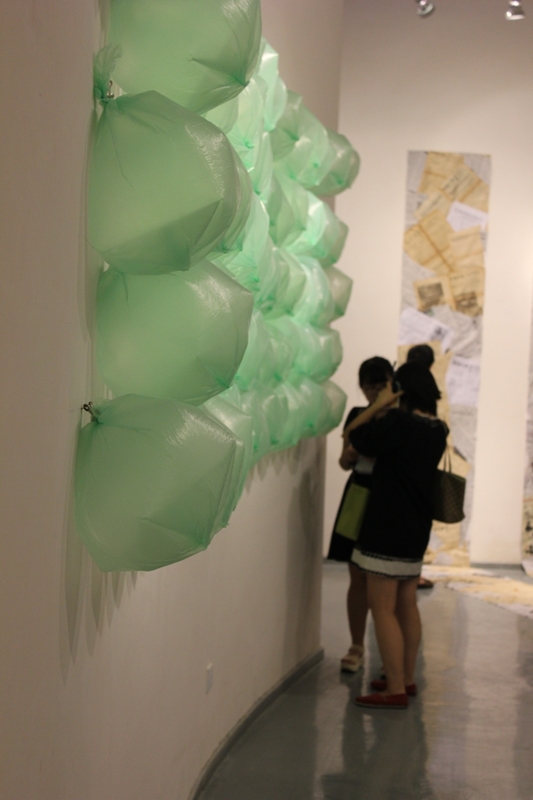 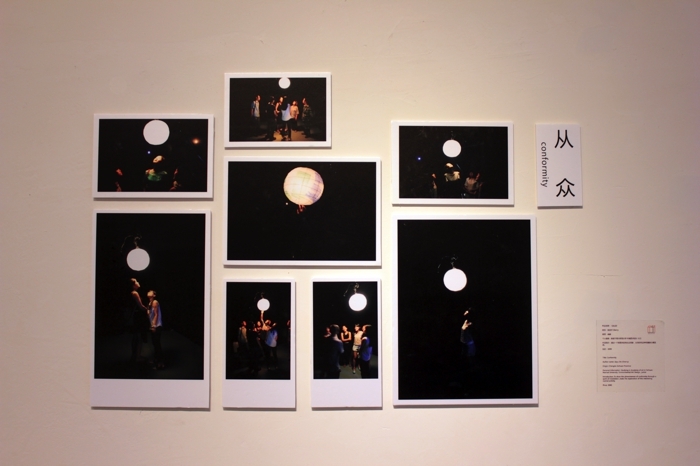 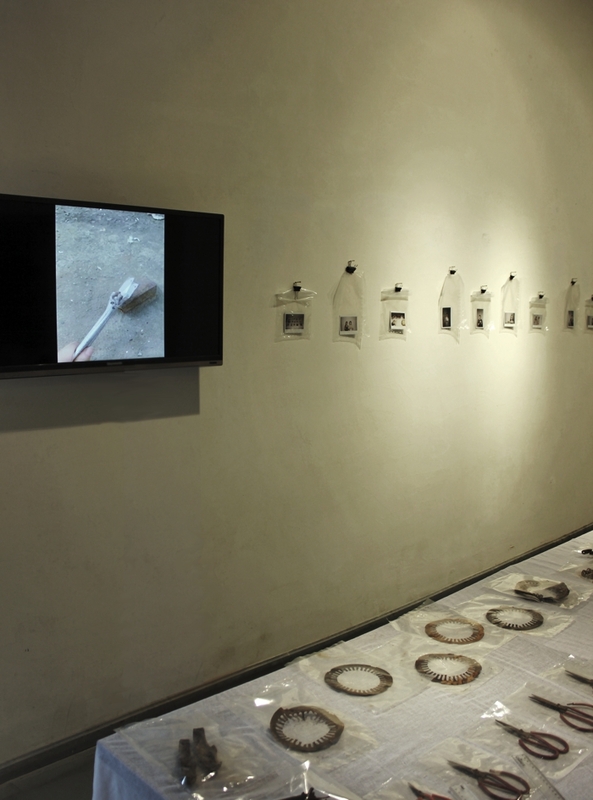 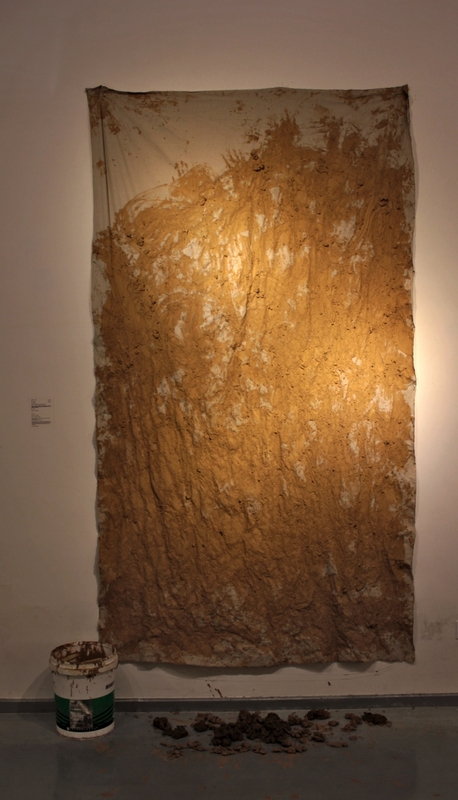 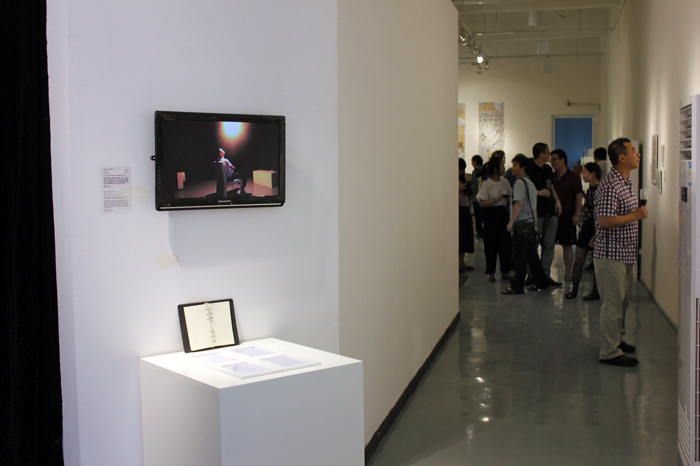 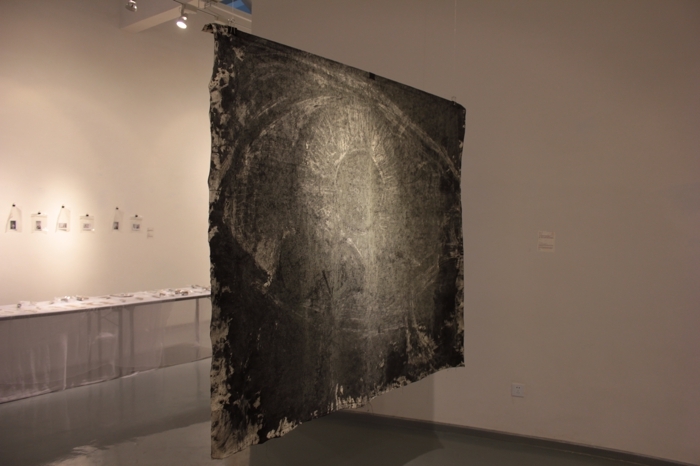 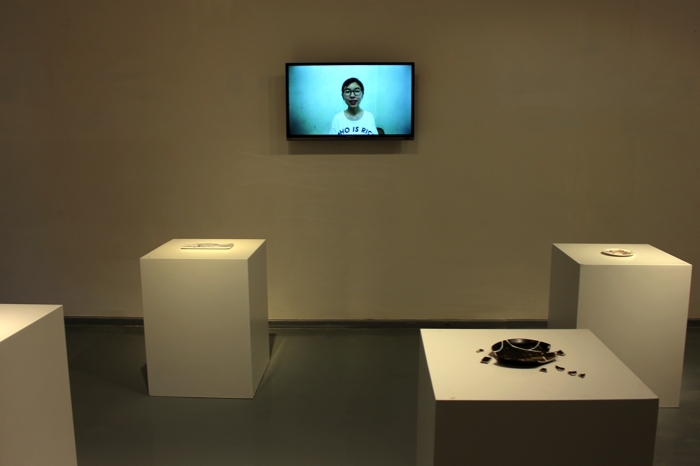 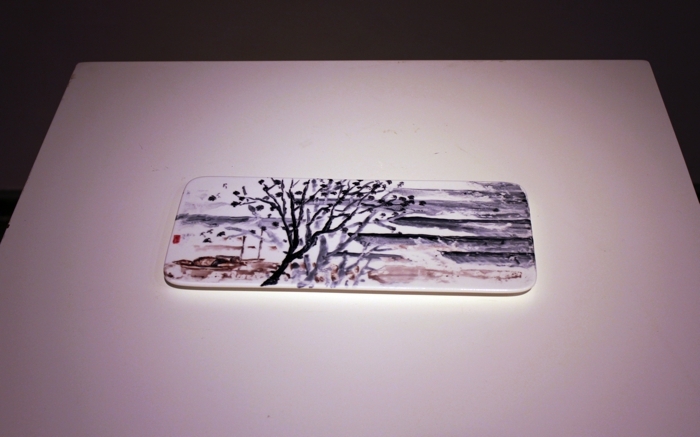 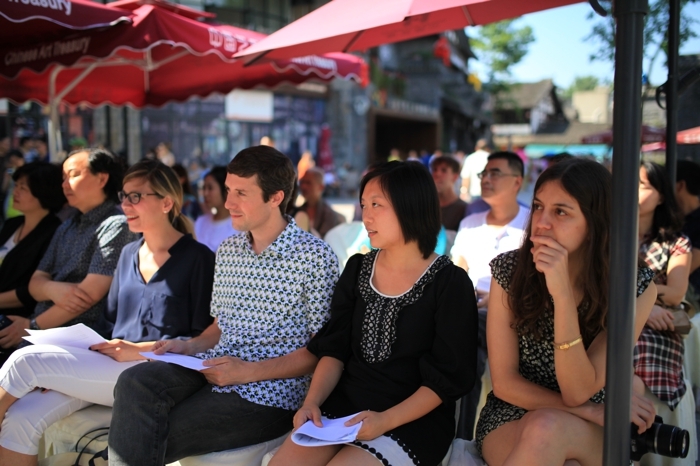 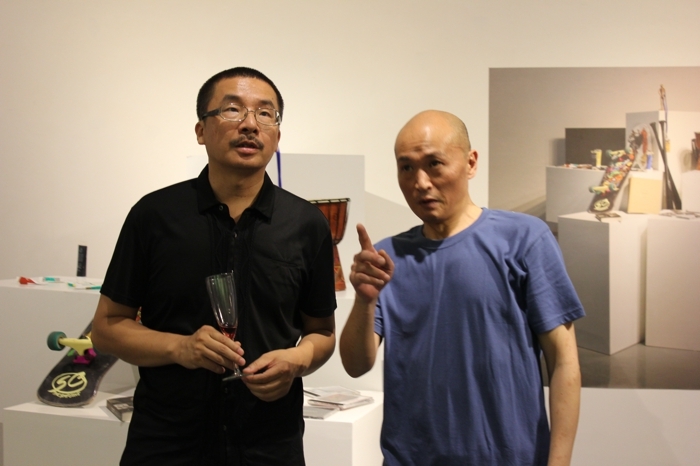 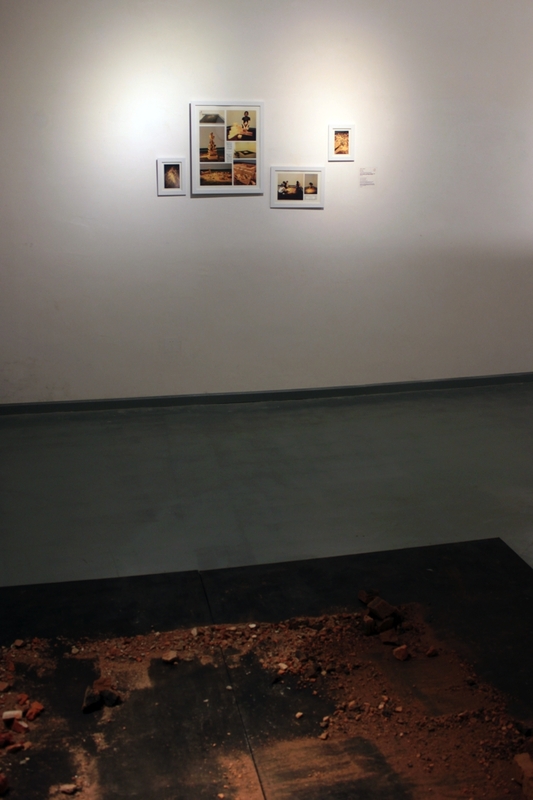 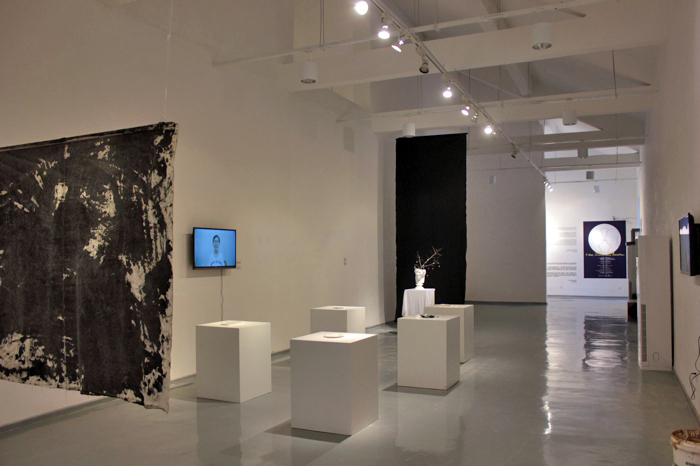 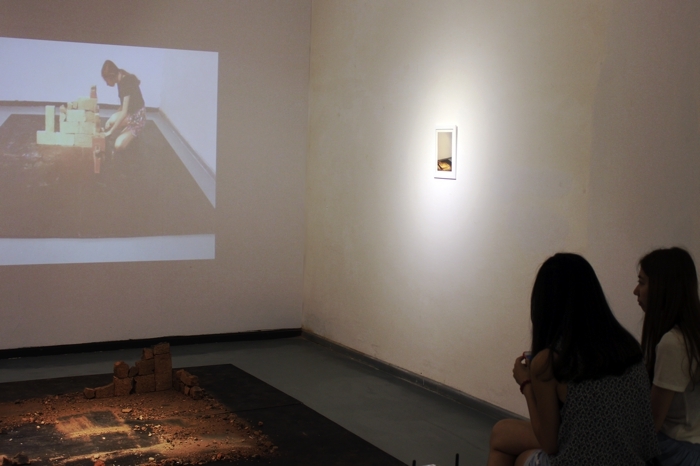 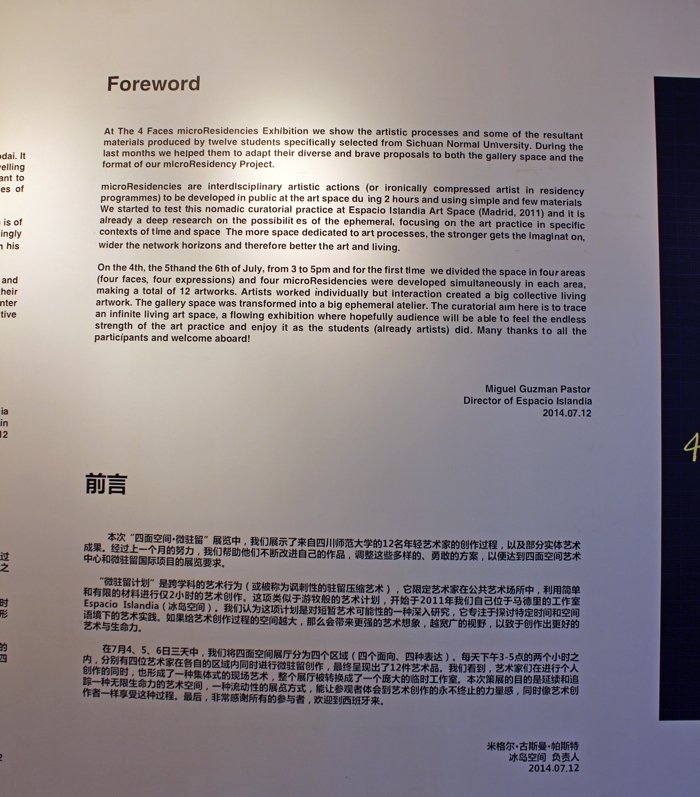 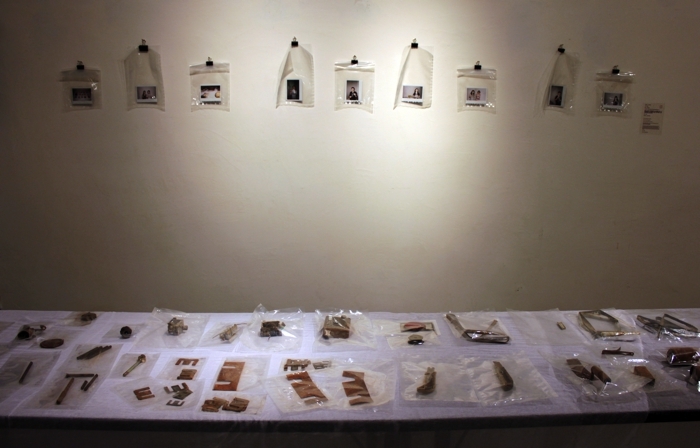 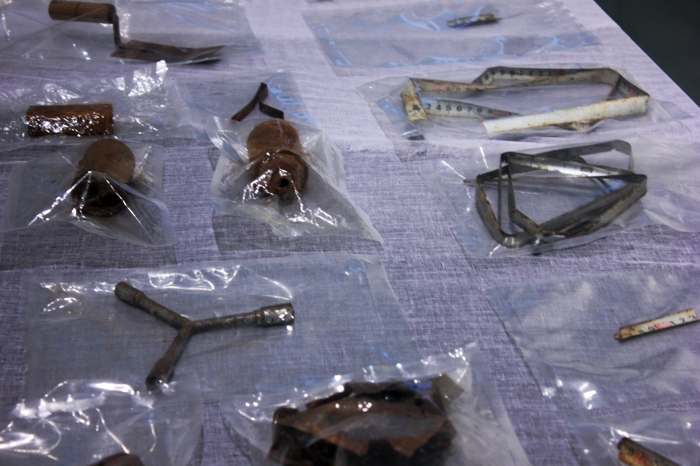 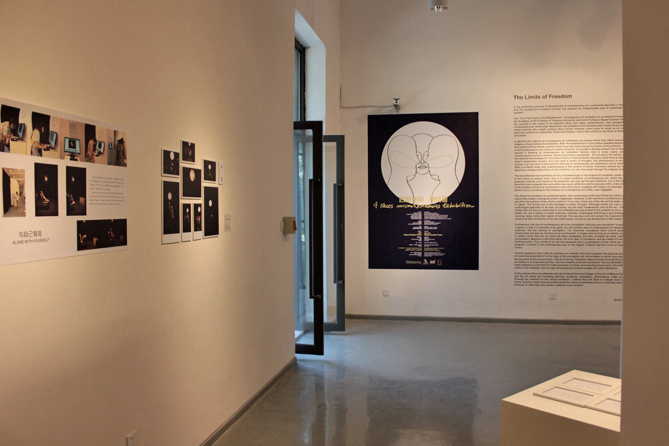 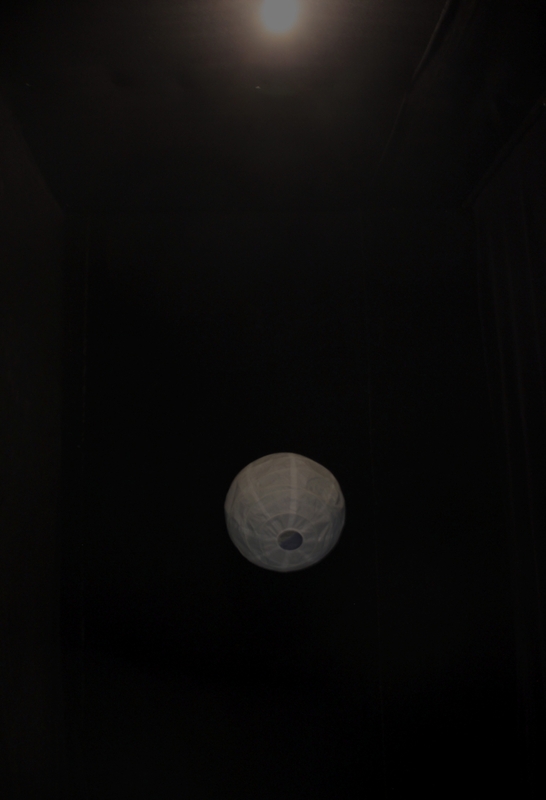 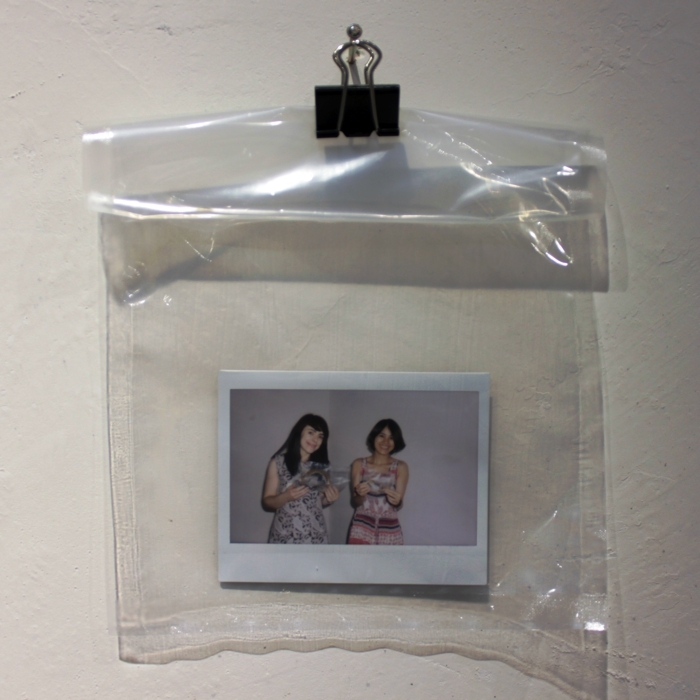 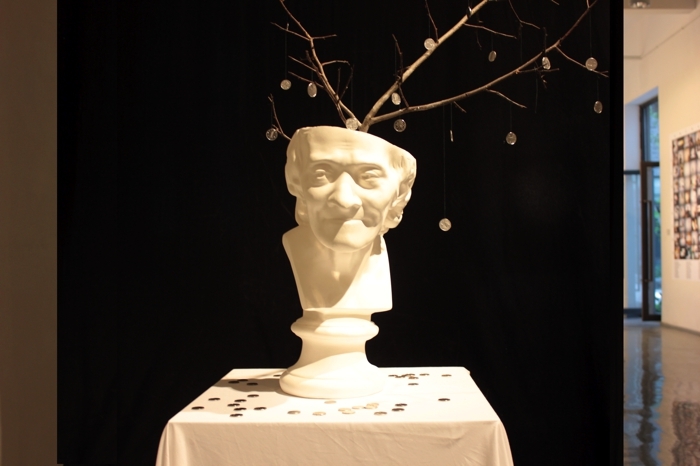 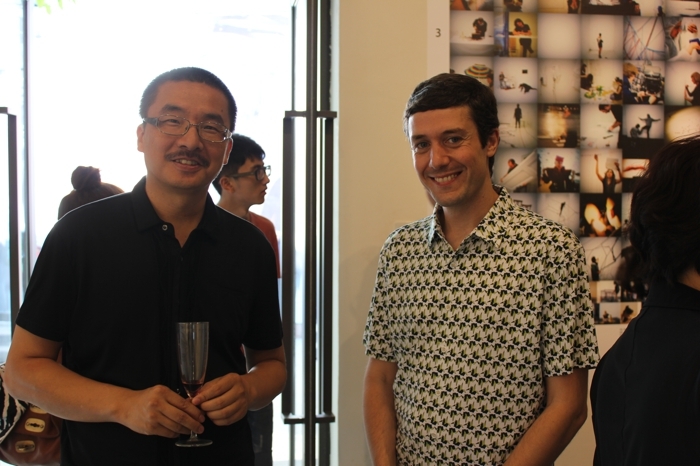 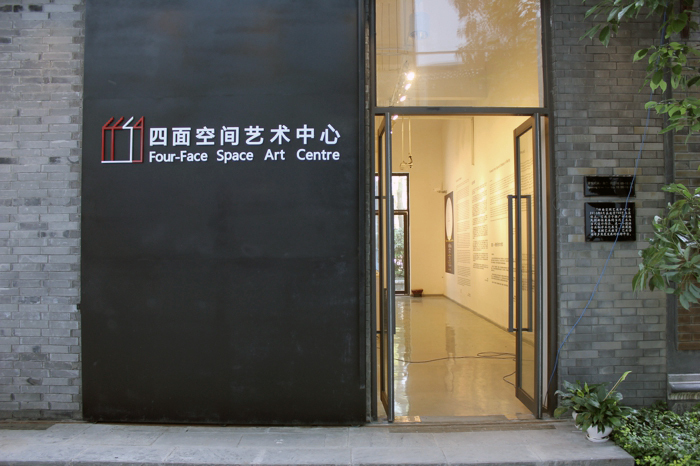 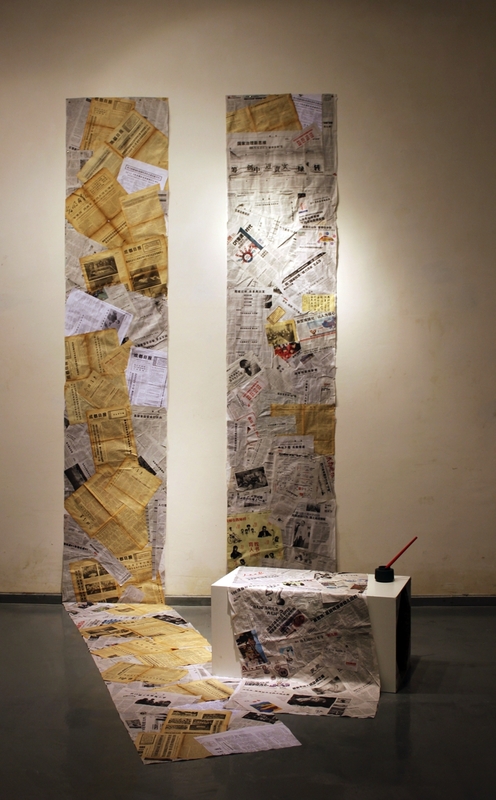 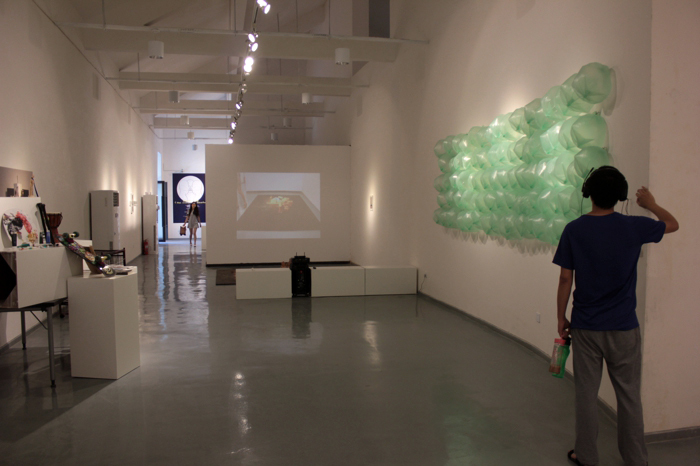 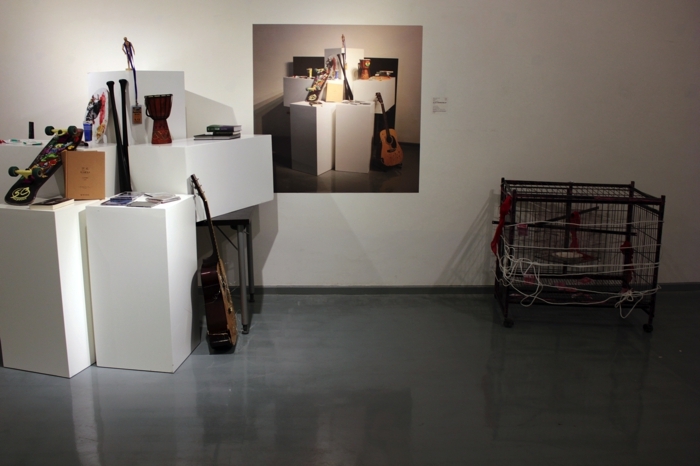 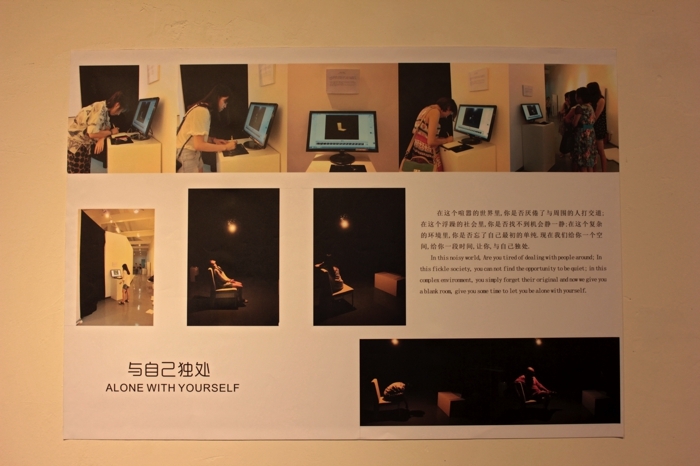 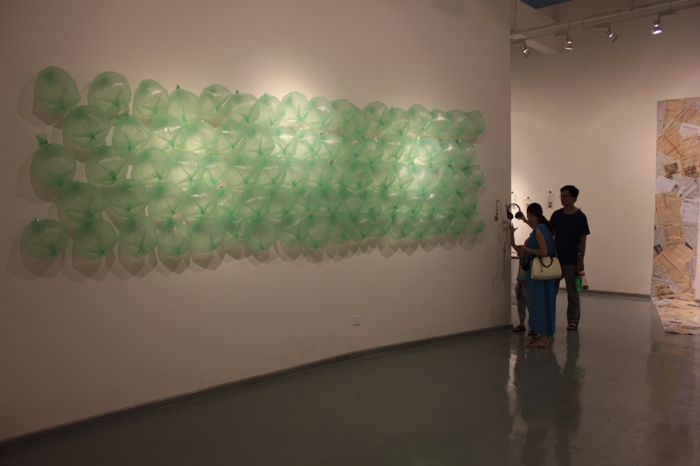 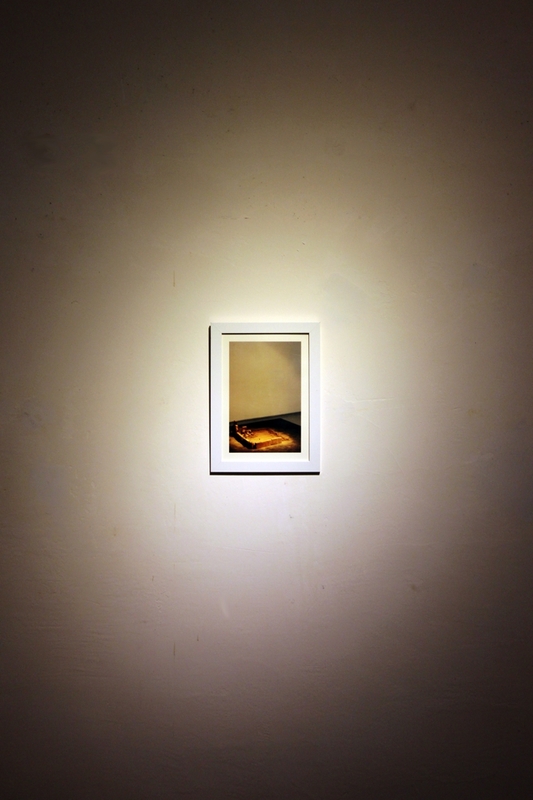 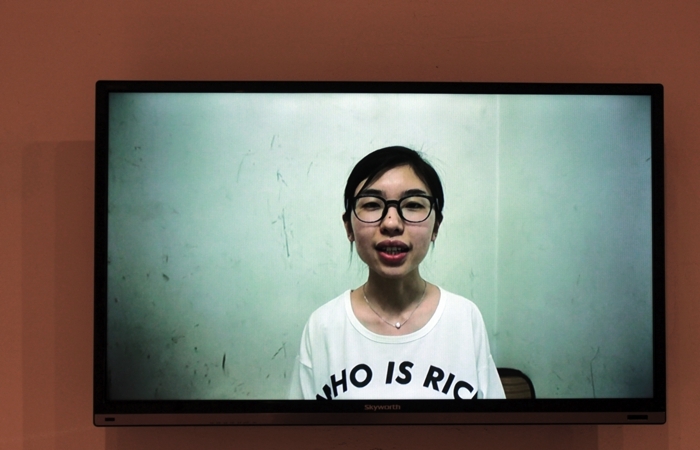 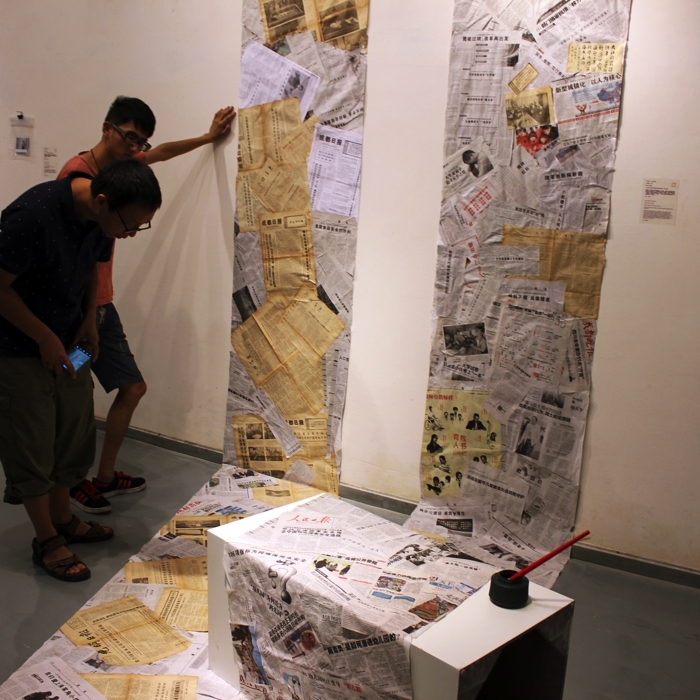 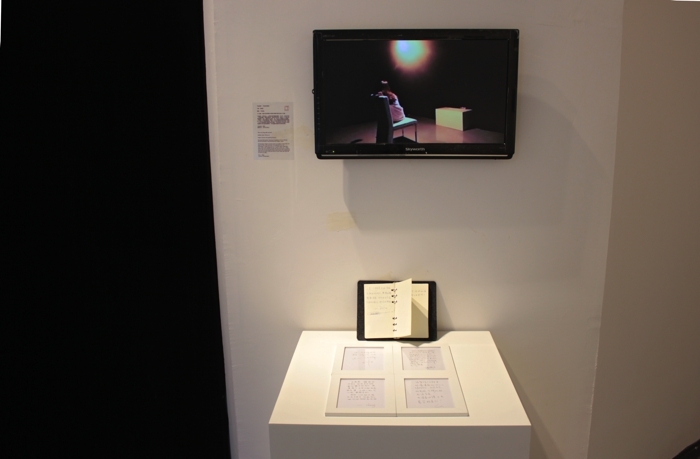 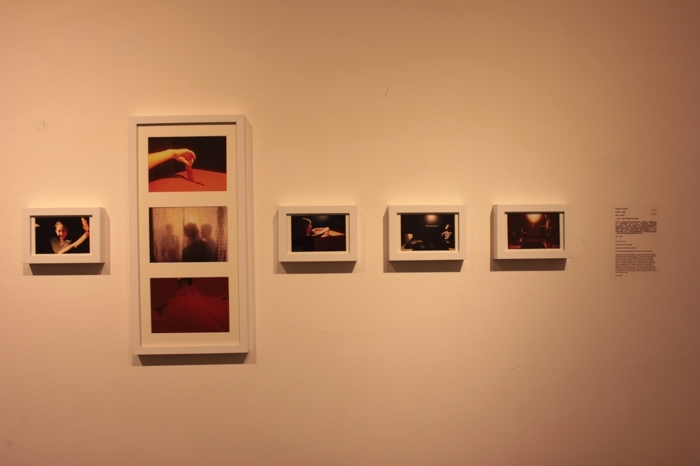 Last Saturday 12th July 2014, the opening of “4 Faces microResidencies Exhibition” took place at the Four-Face Space Art Centre in Luodai (Chengdu, China). 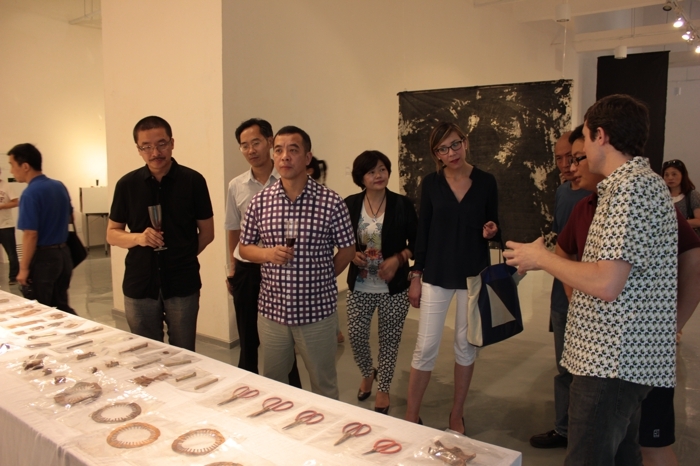 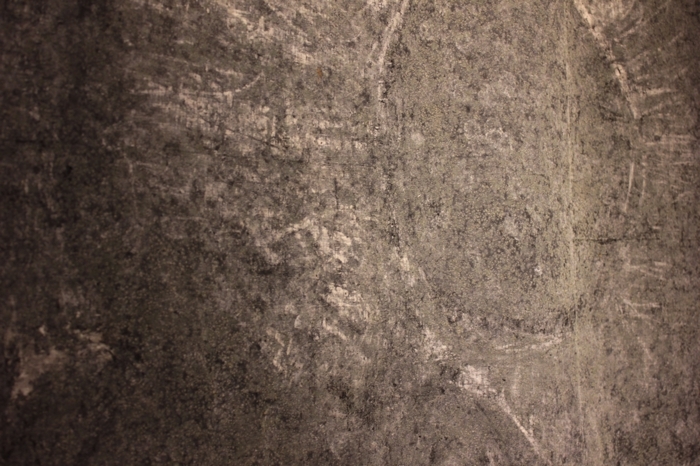 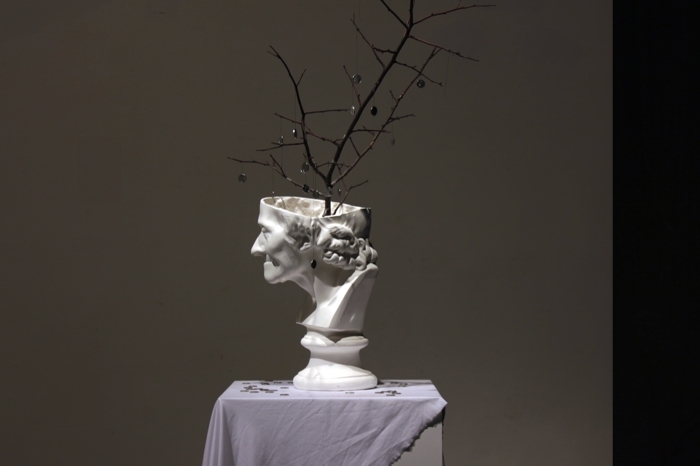 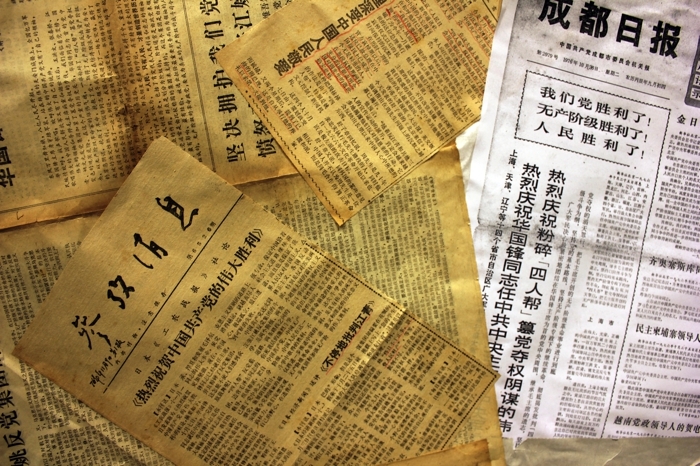 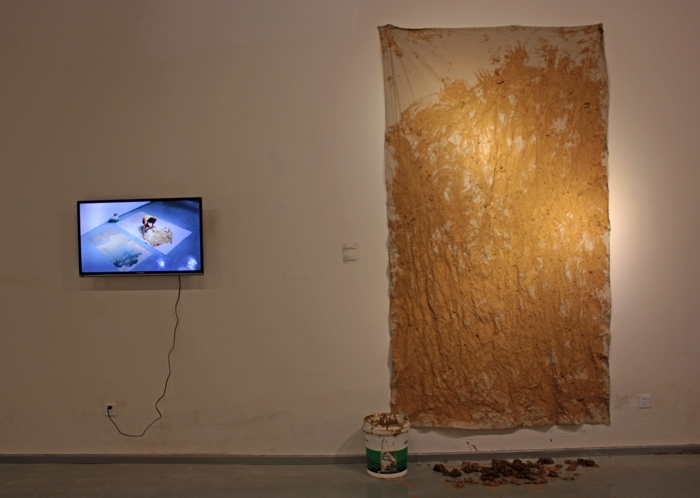 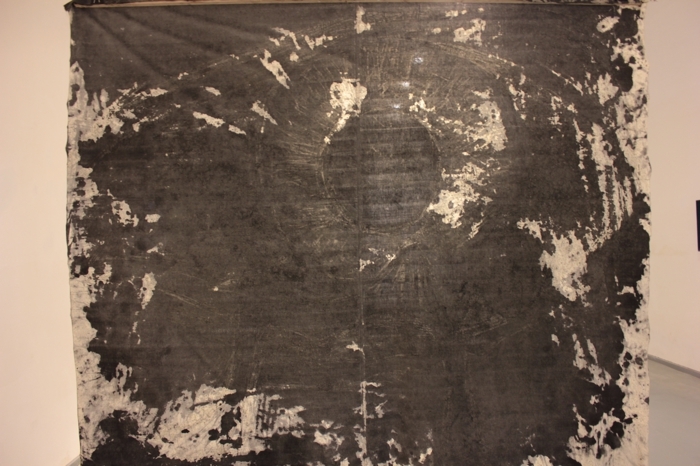 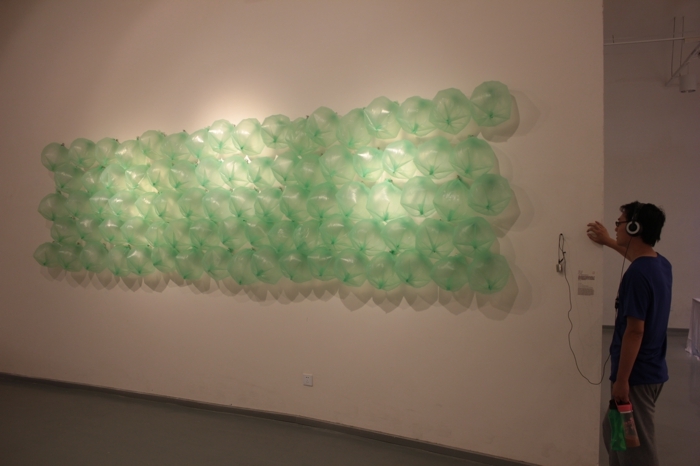 The show was curated by Miguel Guzmán Pastor in collaboration with professor Su Dan, director of the gallery and vice dean of Tsinghua University of Beijing. 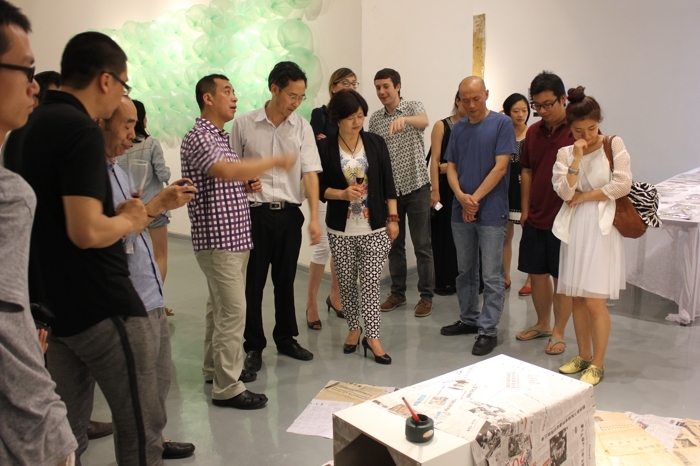 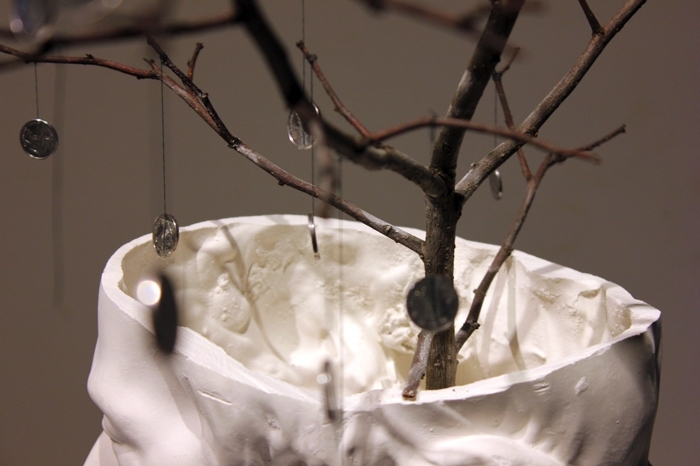 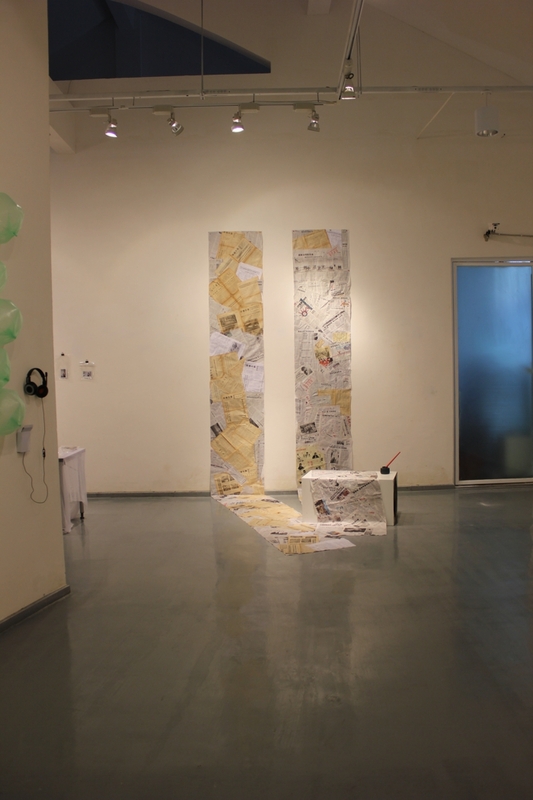 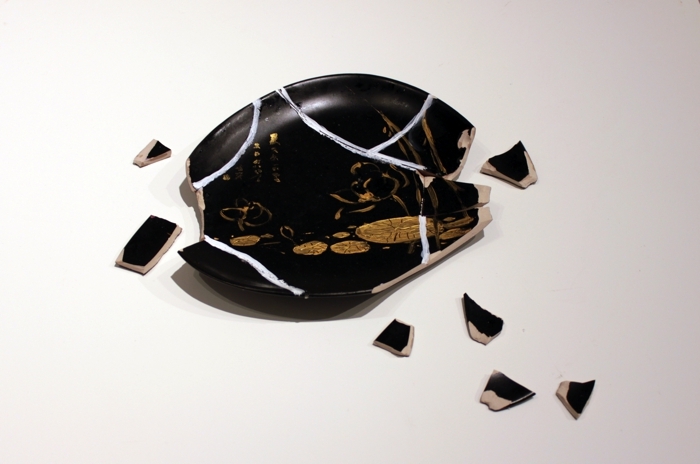 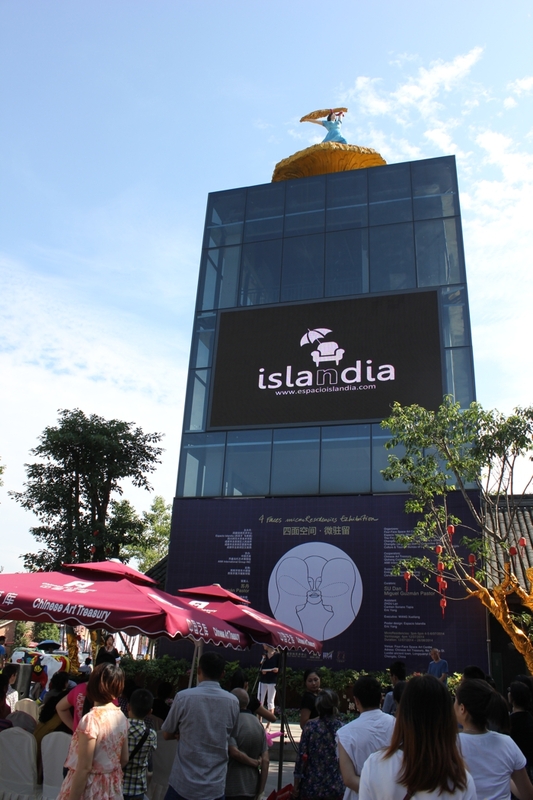 The exhibition gathers the resultant artworks of the 12 microResidencies managed and curated by Espacio Islandia at the gallery and developed by 12 fine arts students from Sichuan Normal University of Chengdu. 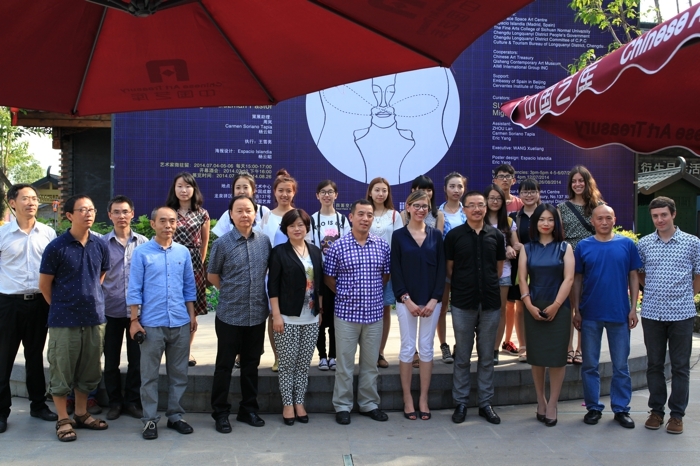 Chinese Government representatives and culture managers and local artists assisted to the opening; as well as María Salcedo, Cultural Counsellor of the Spanish Embassy in China. 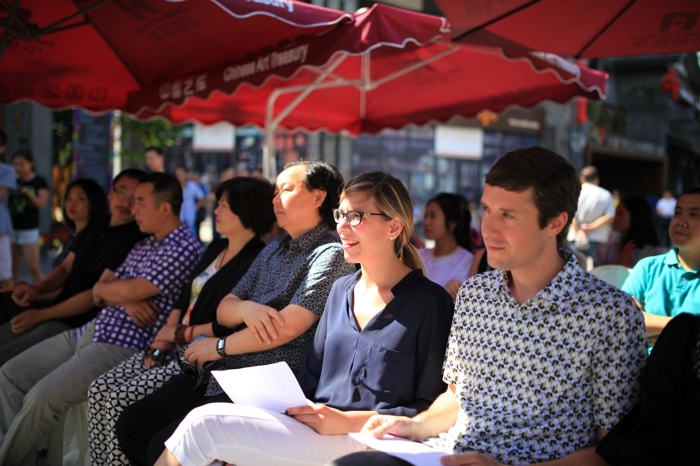 This institution showed support for this project by Espacio Islandia and the future ones we are already developing in collaboration with China. 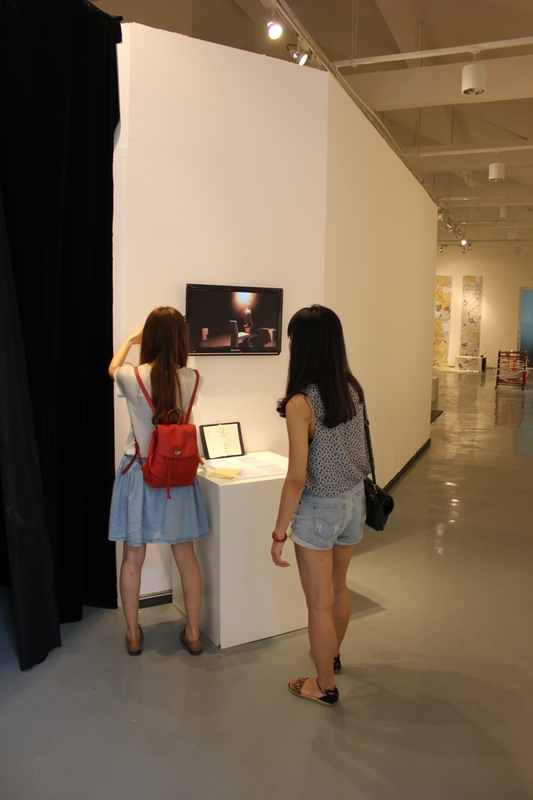 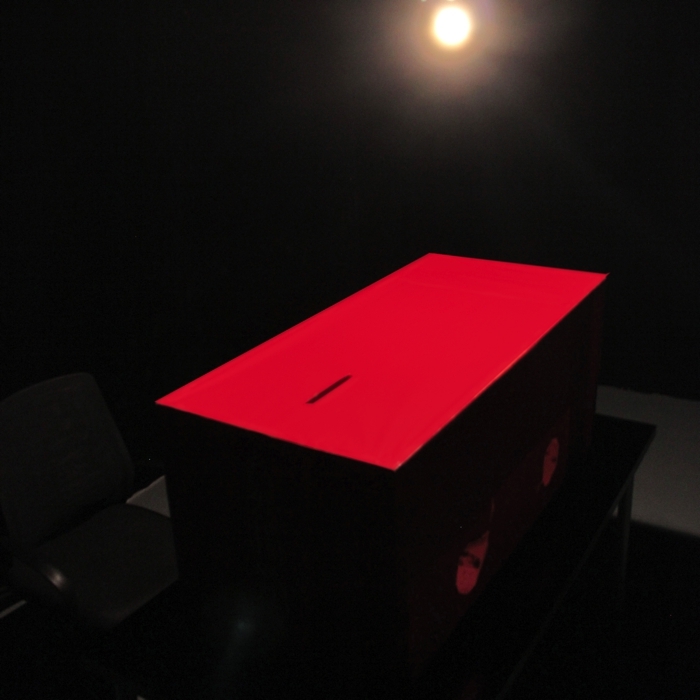 The exhibition will be opened until August 26th. 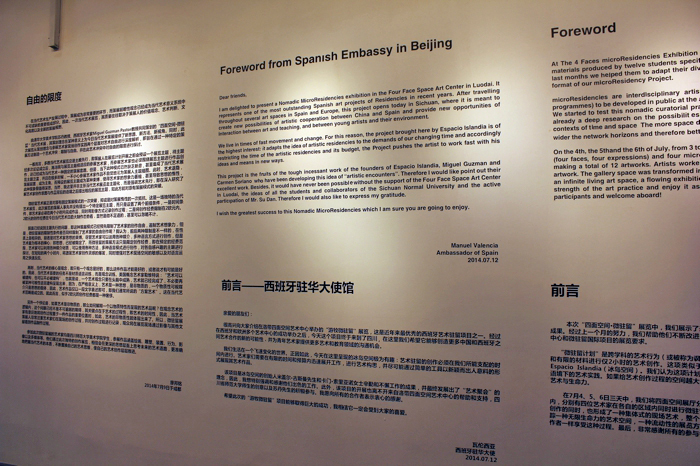 Soon we will publish an online catalogue including texts and graphic information about the project, texts by Liao Bangming (artist and host of the exhibition), Manuel Valencia (Spanish Ambassador in China) and Miguel Guzmán Pastor (Espacio Islandia curator). 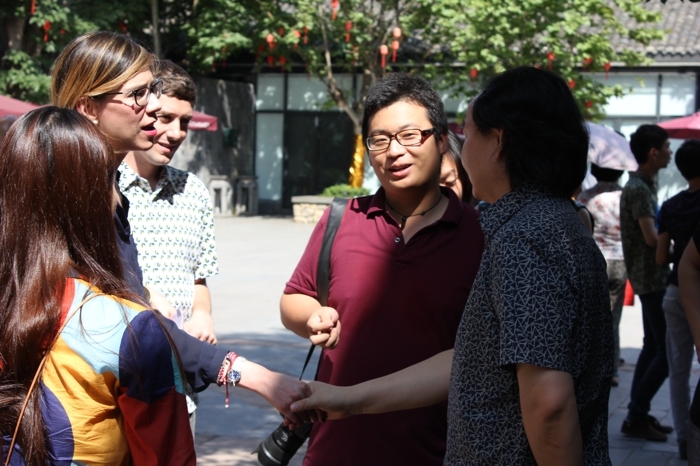 María Salcedo, Cultural Counsellor of the Spanish Embassy in Beijing, with Mr. Chen, collaborator of the project. 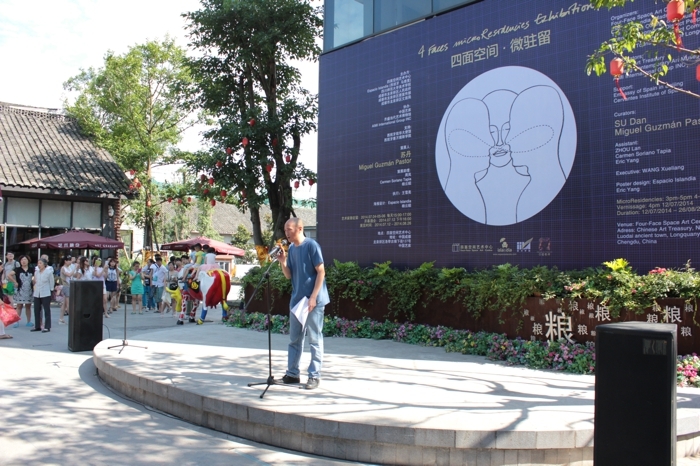 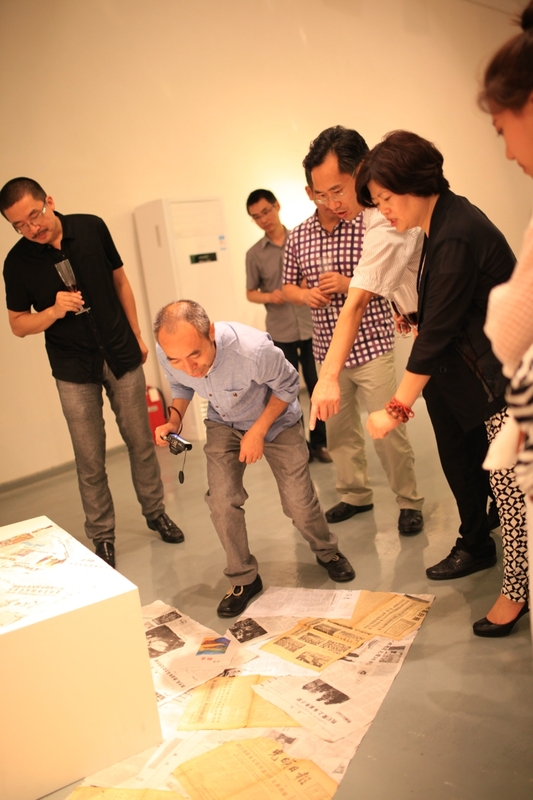 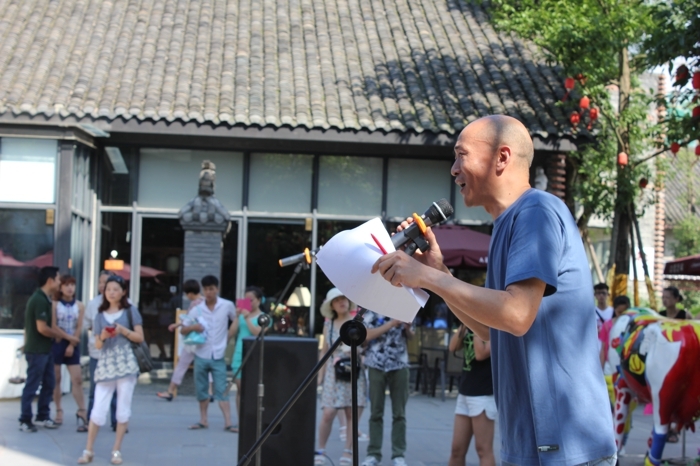 Liao Bangming, local artist and host of the exhibition, presenting the event and its collaborators. 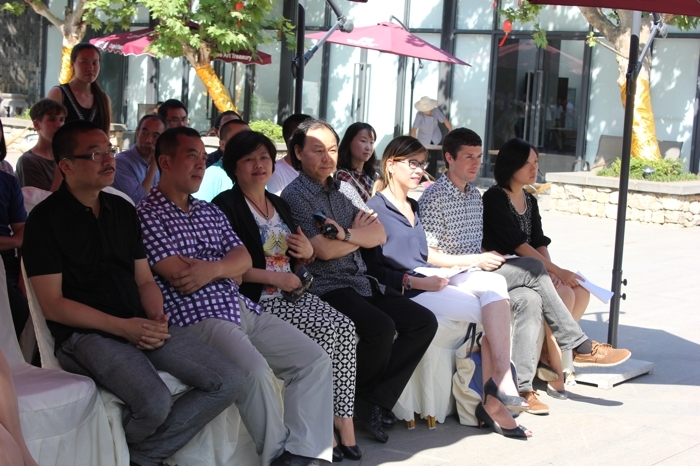 Some of the students participants of the microResidency Project, attending the opening presentation. 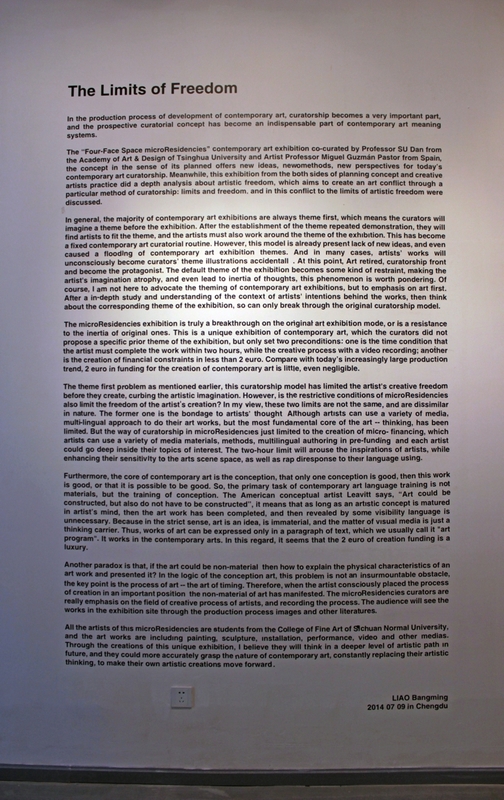 María Salcedo during her speech at the opening. 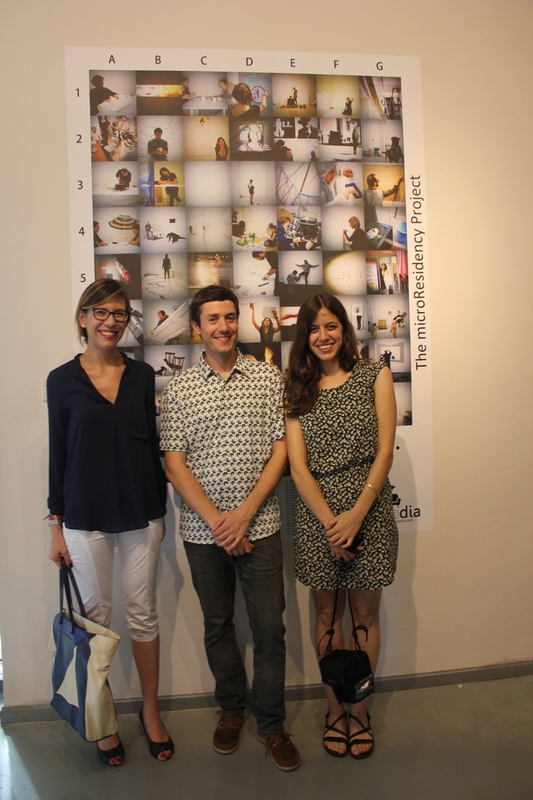 Screening of Espacio Islandia video documentary, now part of the exhibition. 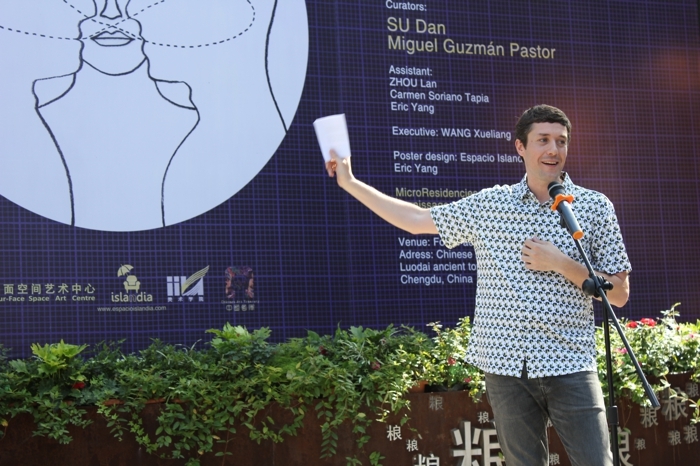 Miguel Guzmán Pastor during his speech at the opening. 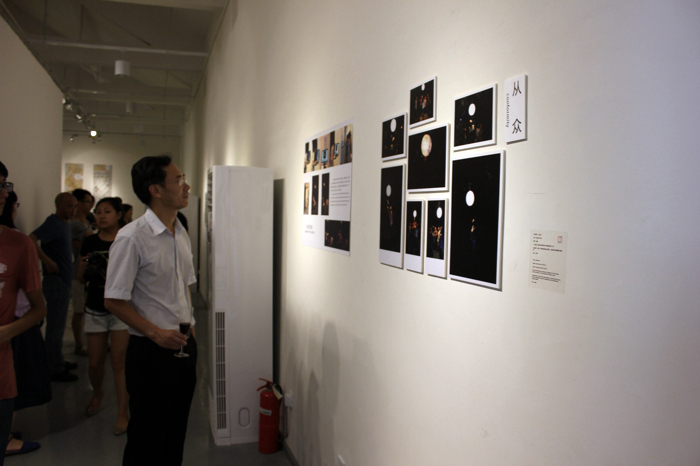 Mr. Su Dan, co-curator and director of the gallery, during his speech. 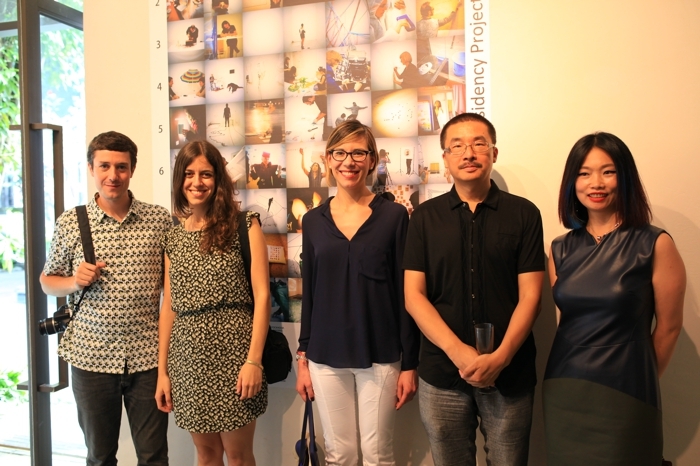 Family portrait at the end of the presentation. 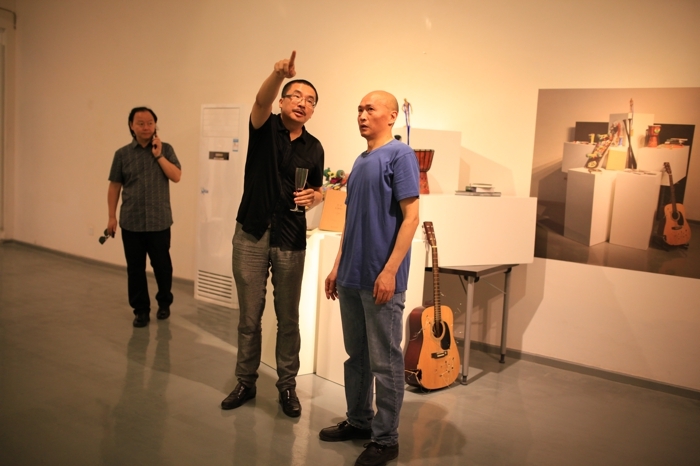 Su Dan, Liao Bangming and Mr Chen during the opening visit at the gallery. 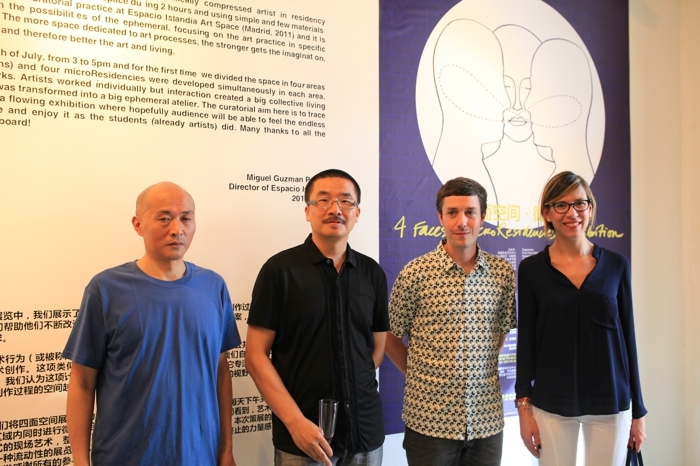 Liao Bangming, Su Dan, Miguel Guzmán Pastor and María Salcedo. 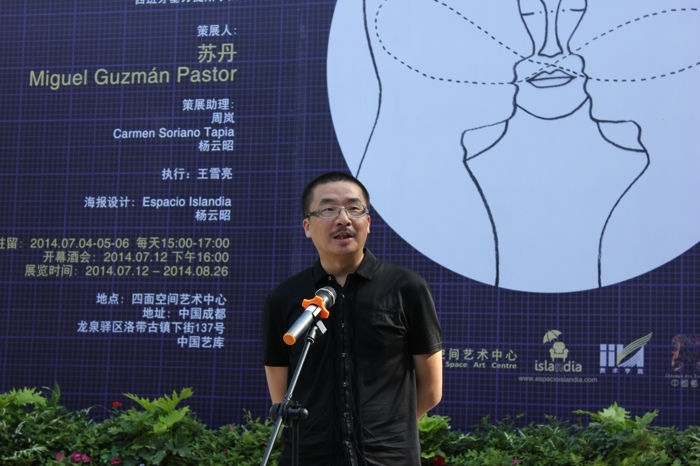 Miguel Guzmán Pastor, Carmen Soriano, María Salcedo, Su Dan and Wang Xiao-Ai. 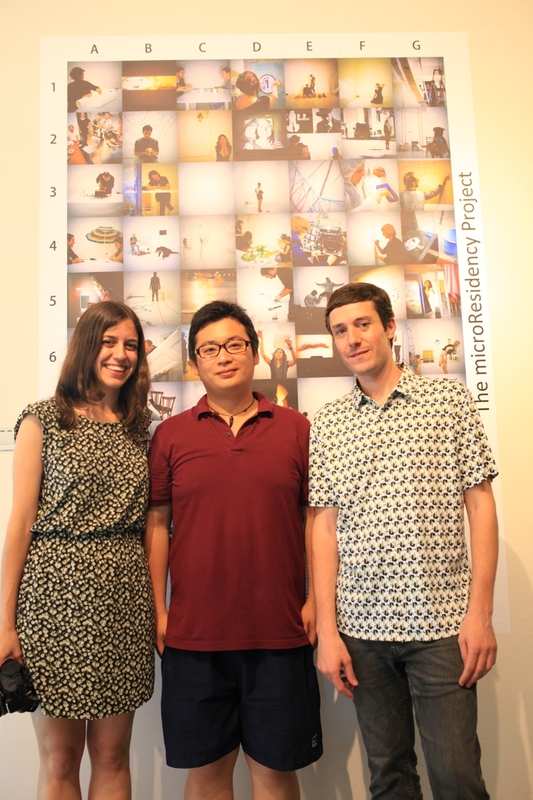 Carmen Soriano, Eric Yang and Miguel Guzmán. 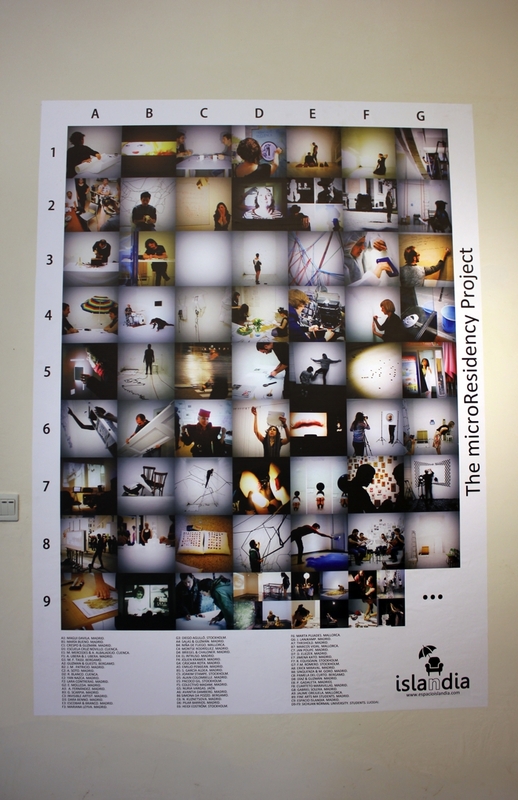 María Salcedo, Miguel Guzmán and Carmen Soriano with the poster including the 70 microResidencies developed in multiple international spaces. 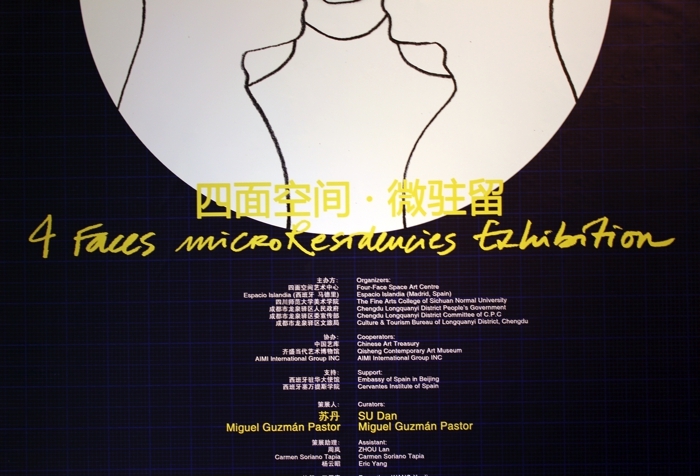 Images: Carmen Soriano, Miguel Guzmán and Eric Yang.